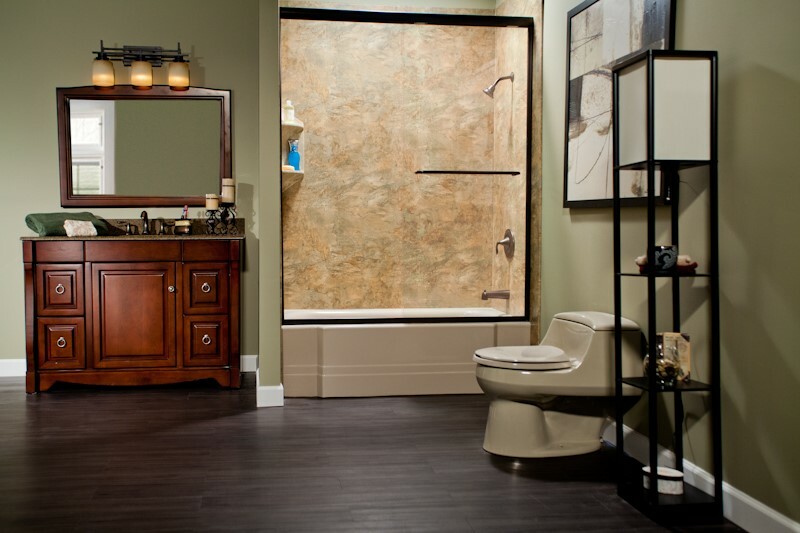 Your bathroom is one of the most frequented rooms in your home, and you should be able to enjoy it. However, if you're dealing with an old, dingy, or leaky shower or bathtub, it can be difficult to relax. 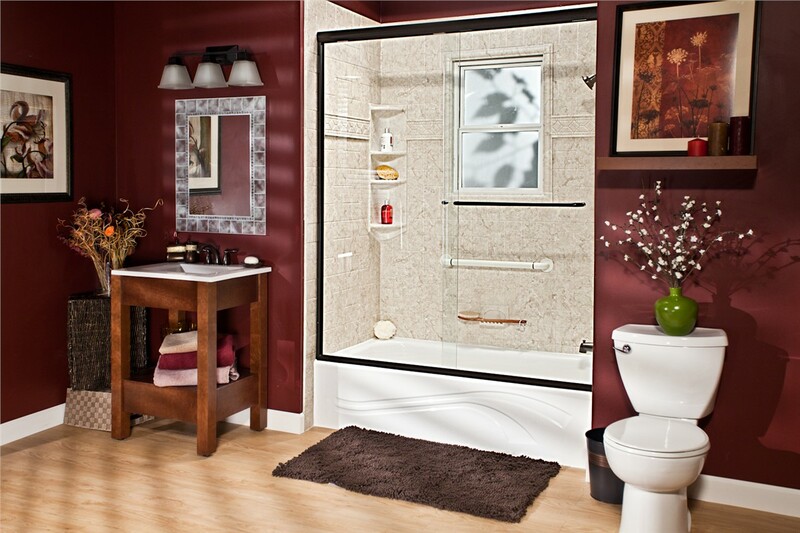 That's where Mount Morris bathroom remodeling services from Bath Planet of Chicagoland can help. 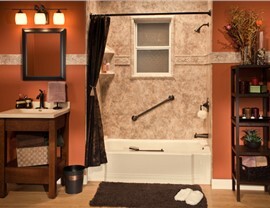 We offer the most affordable solutions to give you the beautiful, long-lasting bathroom you've been dreaming of. With several types of services to choose from and industry-leading, quality products, we have exactly what you need to make your Mount Morris bathroom a showpiece! 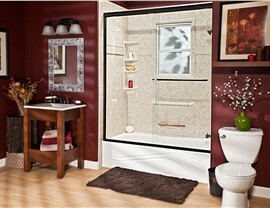 Bath Planet of Chicagoland is committed to providing you with only the best products and services. All of our Mount Morris replacement tub and shower installers are trained and certified by Bath Planet. 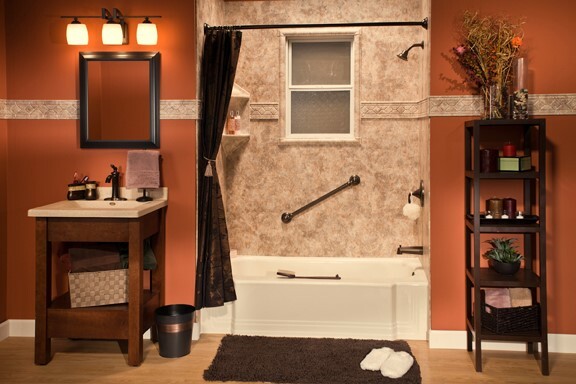 Our products are also custom designed to fit within your existing bathroom space, so that you can save time and money while avoiding the stress and mess of a traditional, gutted bathroom remodel. Plus, because we create our Mount Morris walk-in tubs, showers, and baths to fit in the space of your old unit, we can install your new bathroom in as little as one day! Replacement Tubs: Relax in a luxurious new bath that won't leak, fade, crack, or chip. Showers: Enjoy the space-saving qualities of a beautiful new shower that's easy to clean. 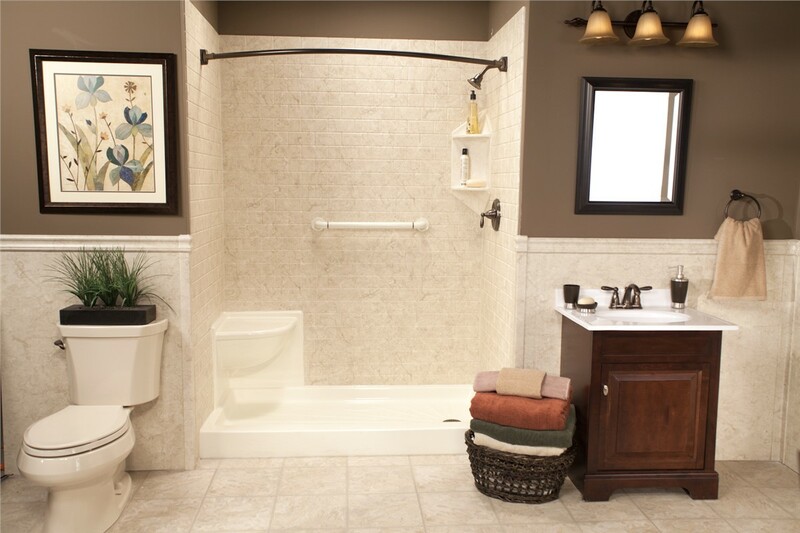 Bath Conversions: Adjust your bathroom to fit the needs of your family with our Mount Morris bath conversions. 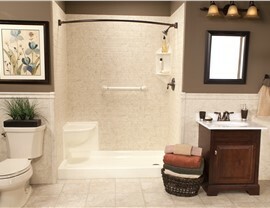 Walk-In Tubs: Maintain your bathing independence with a secure, low-maintenance, handicap-accessible bathtub. Barrier-Free Showers: Make your bathroom functional and safe while maintaining its spa-like look with our Mount Morris barrier-free showers. 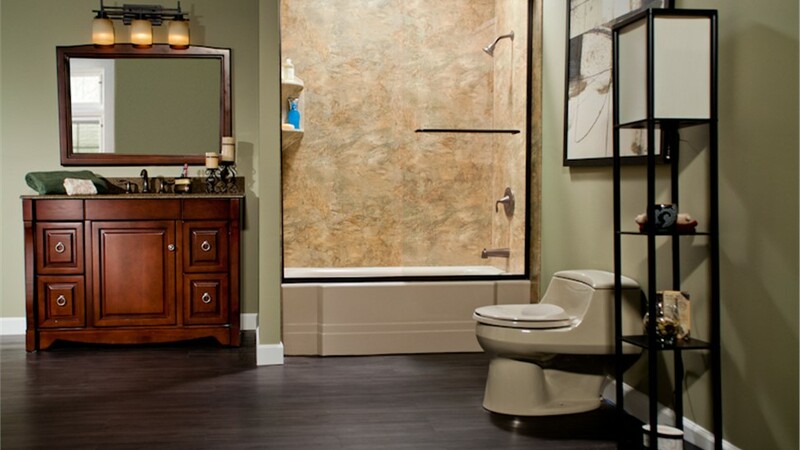 Take the first step towards the bathroom of your dreams today by contacting the professionals at Bath Planet of Chicagoland! Learn more about our bathroom remodeling services by giving us a call, or fill out our brief online form to request your free, no-obligation estimate.